Jeremy Utley on the value of design thinking. Design thinking is a concept buzzing around business circles. But how do you use design thinking principles to make important changes in your life and to focus on what matters? And what is design thinking in the first place? What role does faith play in design thinking? Jeremy Utley tackles these questions and many others in this episode. He is the Director of Executive Education at Stanford's d.school, helping professionals and organizations adopt design thinking and build innovative cultures. Listen in and then take immediate action toward becoming more of the person you want to be. Jeremy currently leads the d.school's work with organizations as Director of Executive Education. In this role, he advises professionals and organizations on how to embed the tools of design thinking and cultivate an innovative organizational culture. He also teaches the celebrated d.leadership and LaunchPad classes, advanced d.school courses focused on creating real-world impact with the tools of design. Jeremy never expected to be a designer. On his 10th birthday, his father asked him what he wanted to be when he grew up. 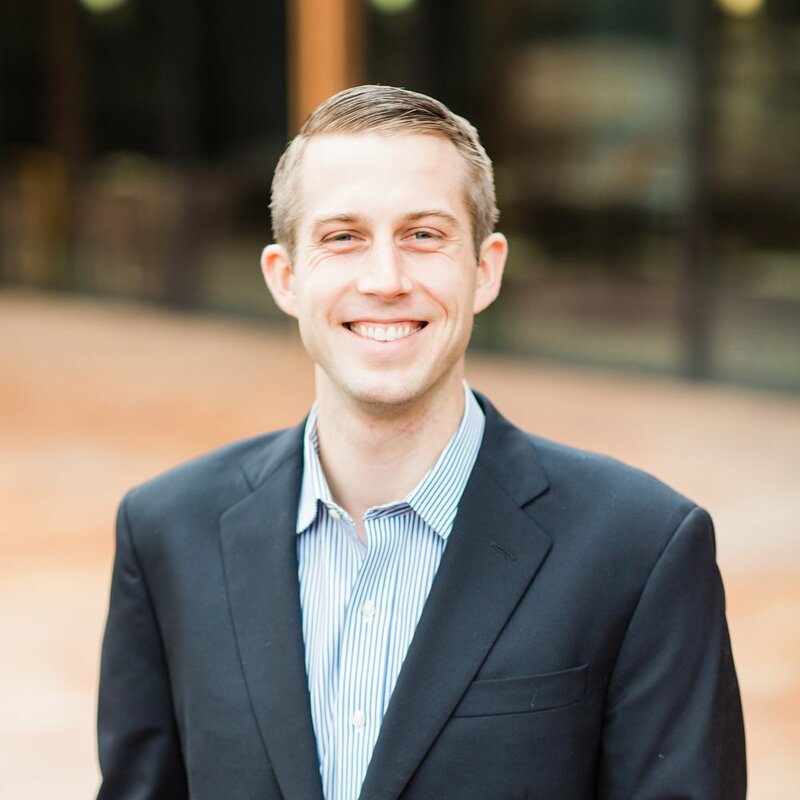 Jeremy replied,”I want to be one of the people who carry boxes with handles.” A little over a decade later, Jeremy became a briefcase-carrying management consultant focusing on economic development. Then, in 2008, the d.school derailed him completely. His time as a student and a fellow at the d.school showed him that “how” he worked was more important than “what” he did. Today, Jeremy is dedicated to helping others along the same path to becoming a designer. He helps people change their deeply-engrained behaviors and discover, as he did, that it is possible for them to make a difference. He does this through teaching as well as through growing alongside his students to become better in his own life and work every day.